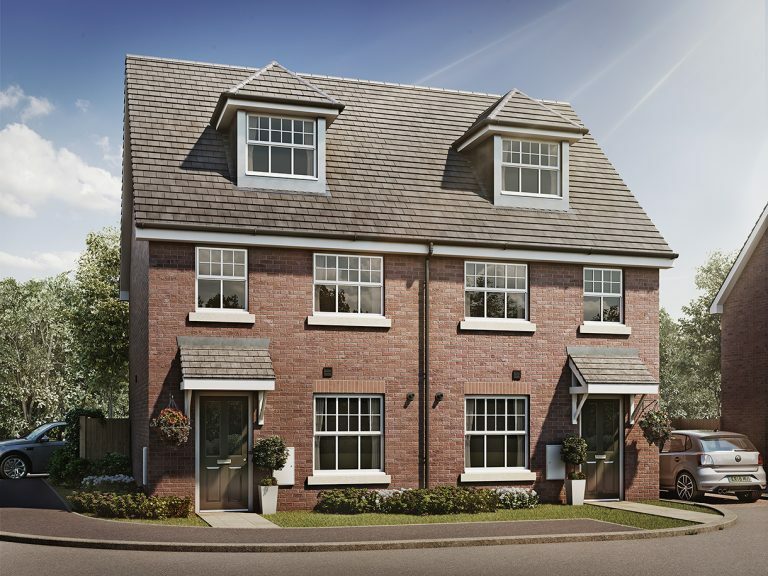 At Golding Places we have a range of homes to suit you whether you want to buy or rent. Discover more about our developments below. 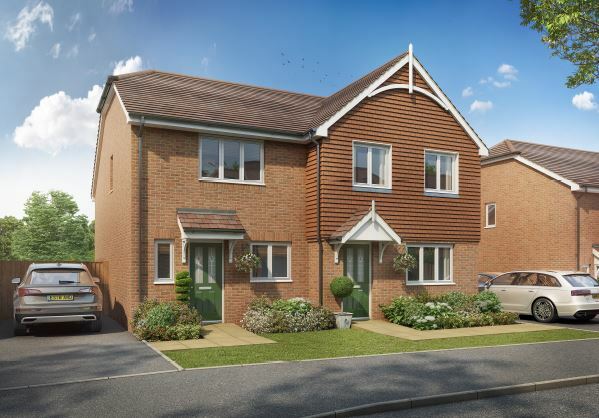 We have ten new Shared Ownership homes available now at the Catkin Garden development, Headcorn. 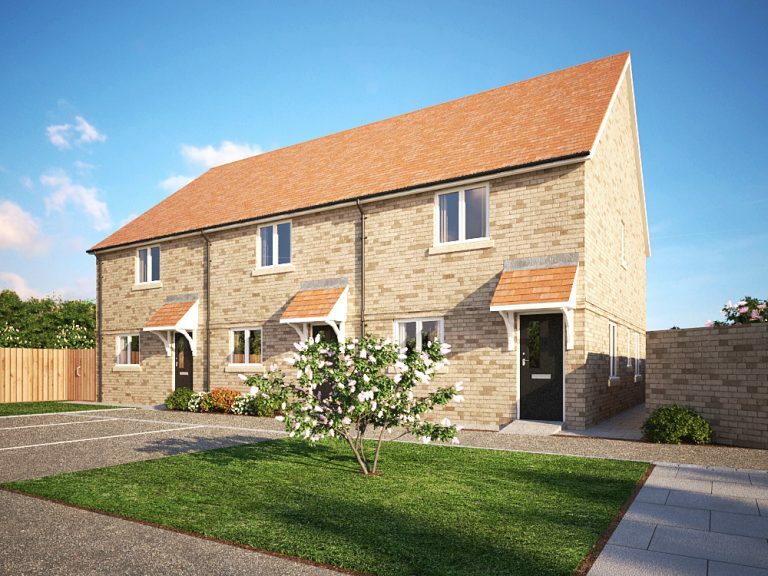 We have four new Shared Ownership homes available now at the Barming Street development, Barming. 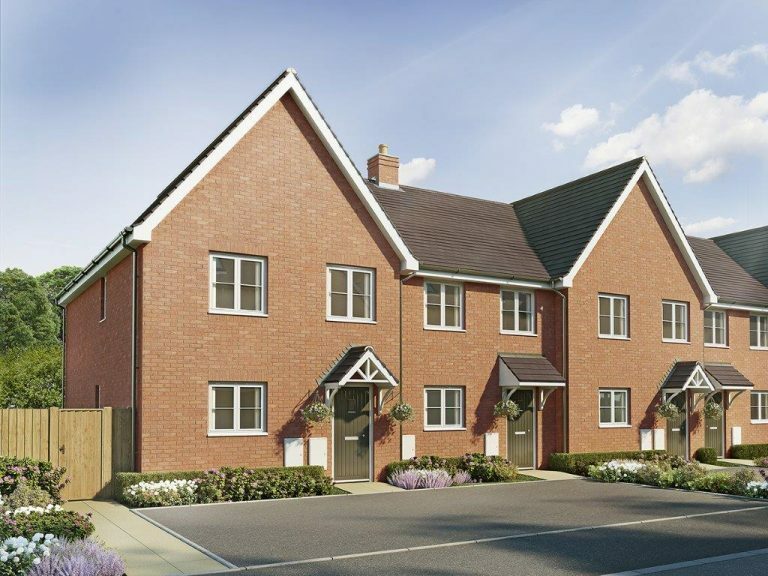 One 2-bed flat over garage available for £90,000 for 40% equity share and three x 3-bed homes for £138,000 for 40% equity share. 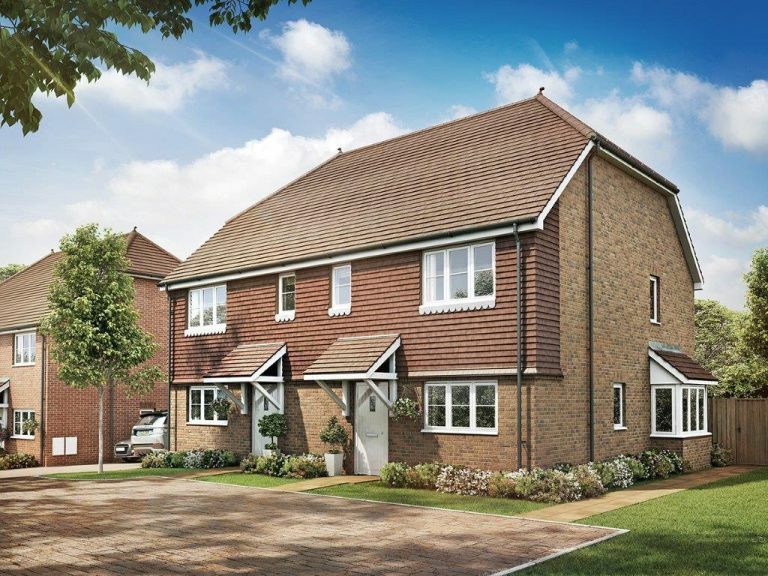 We have six new Shared Ownership homes available now at the Waters Reach development, Wadhurst, for occupation in Spring 2019. Four x 2-bed houses and two 3-bed houses. 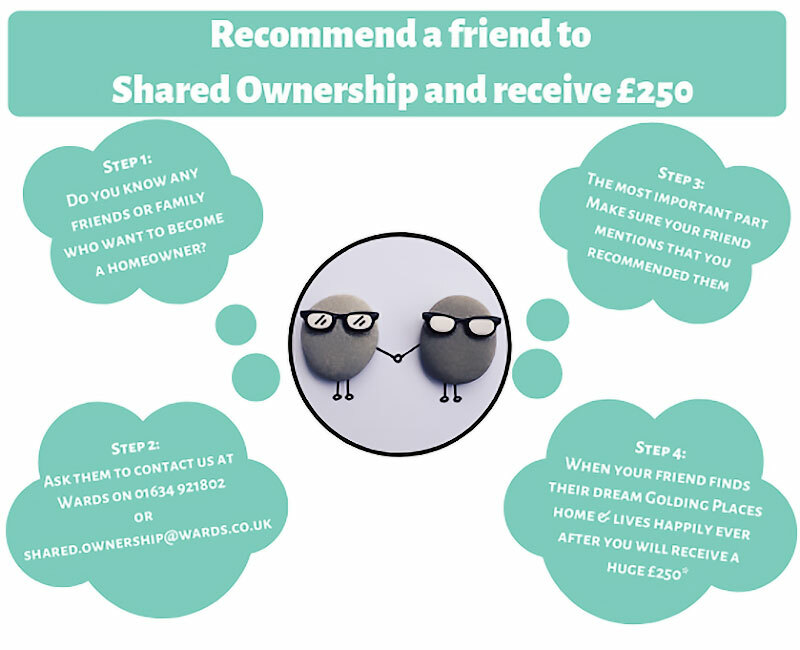 2-bed semi-detached family homes available for £138,000 - £140,000 for 40% equity share and 3-bed family homes available for £160,000 for 40% equity share.